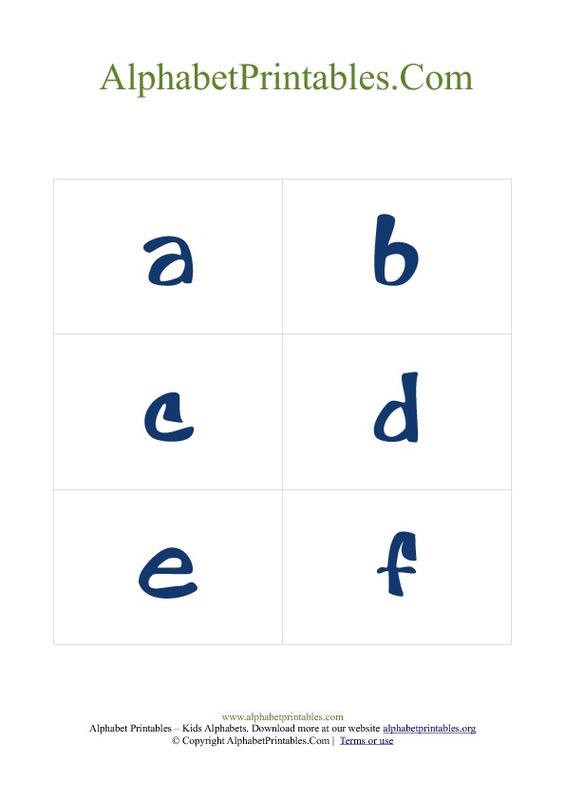 Color Blue Lowercase Small alphabet flash cards with A to Z letters. Free pdf printable flash cards to download. 26 Alphabet letters with small letters for teachers and kids. 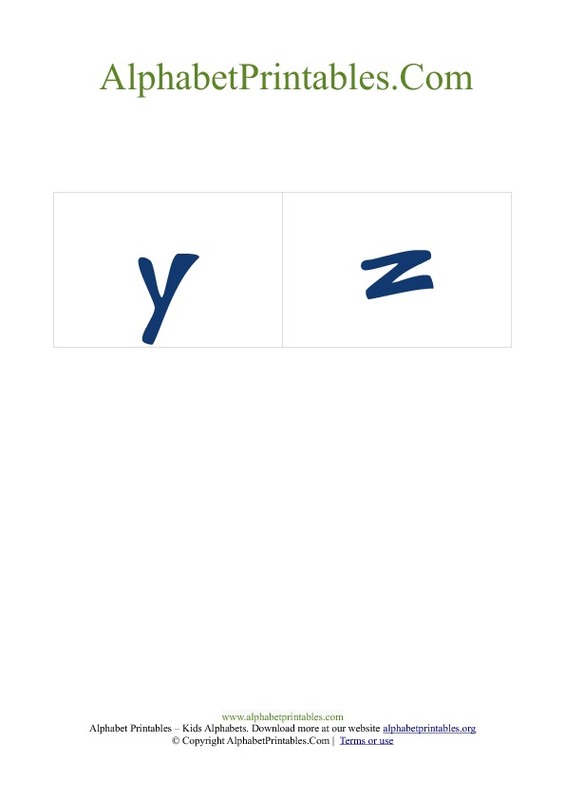 We now have free pdf ready flash card templates for download. Available in color blue with lowercase small alphabets. 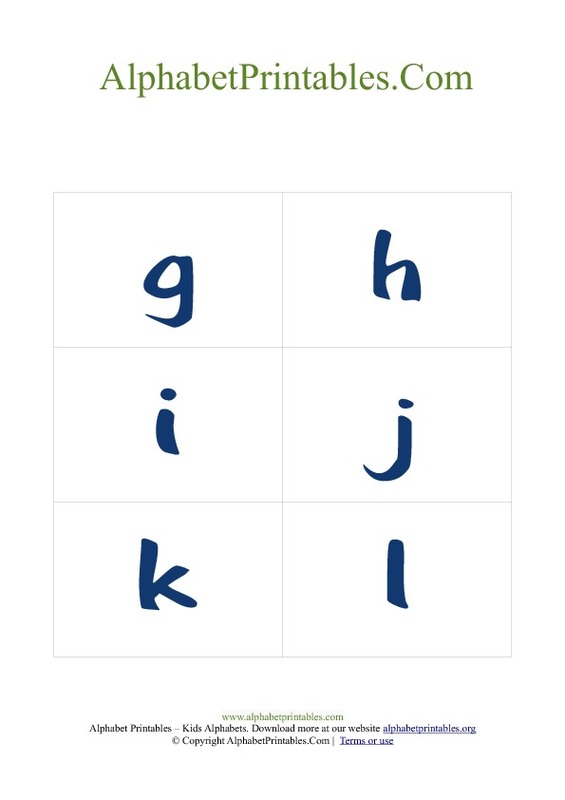 Preview the alphabet flash card templates below. Download the high resolution pdf template ( see link below template previews ). Open pdf file and print. 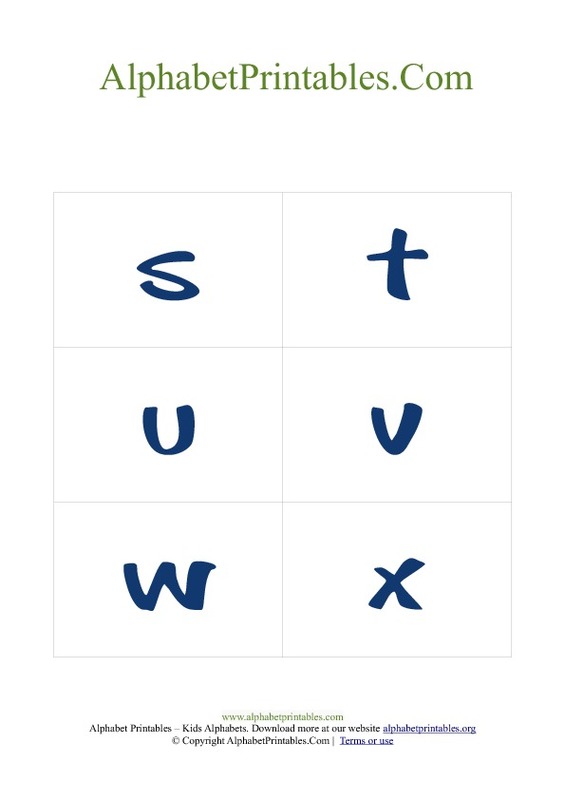 From our series of letter flash cards for teachers, students, toddlers and kindergartners. Other color themes include green and red. 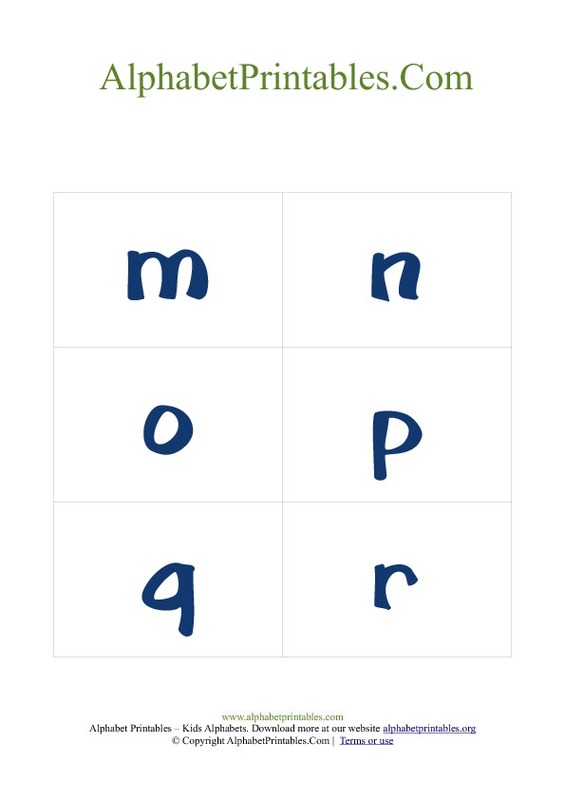 These flash card sets are available in uppercase and lowercase letters.